SKU: HGL-SV10261-1. Categories: Jokes & Gags, Pocket Money Toys. 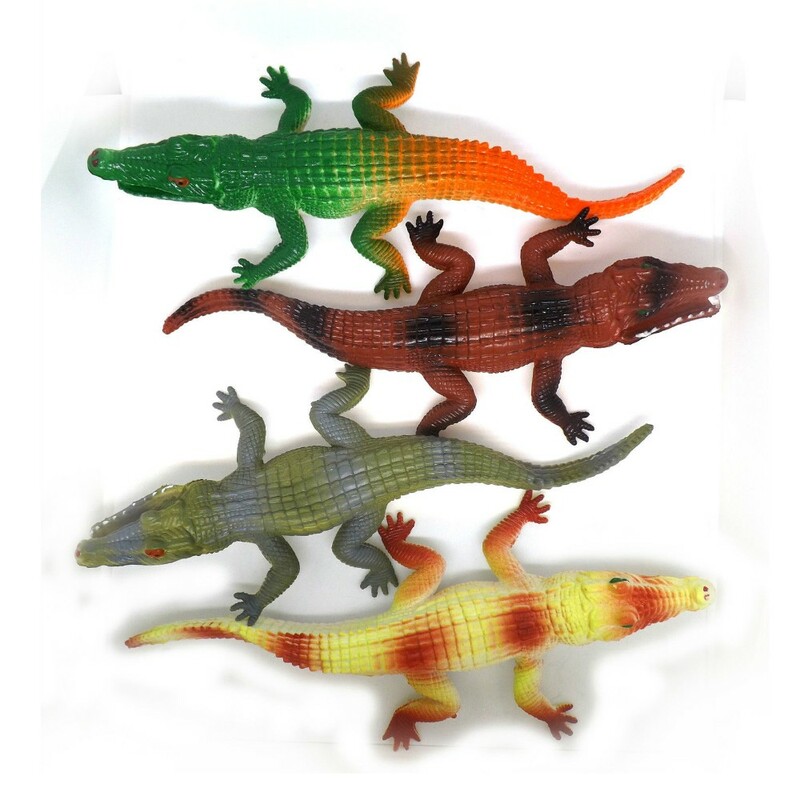 Plastic Crocodile Figures are perfect to add to any child’s playroom and animal collection. Cute crocodile in 4 assorted colours – green and orange, orange and yellow, brown and black and khaki green.